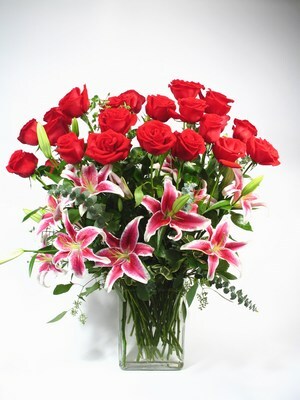 For Same Day Deliveries after 1pm please call. 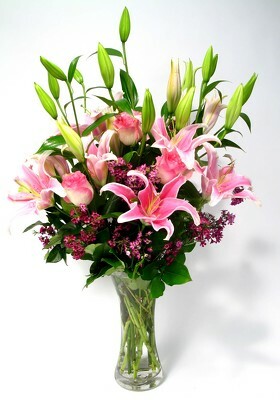 Late Deliveries available. 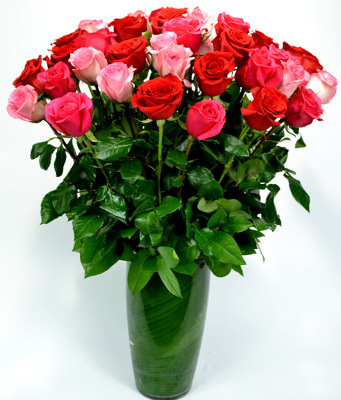 Our Roses are shipped direct Farm Fresh and we use only premium 60-70 cm roses from the best farms. 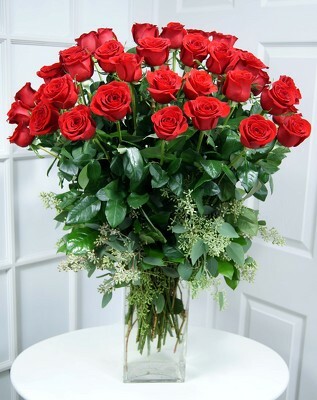 NOT ALL ROSES ARE THE SAME QUALITY. 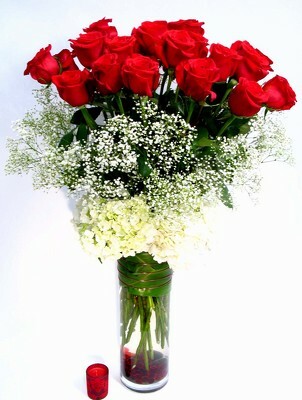 PRICE MATTERS. 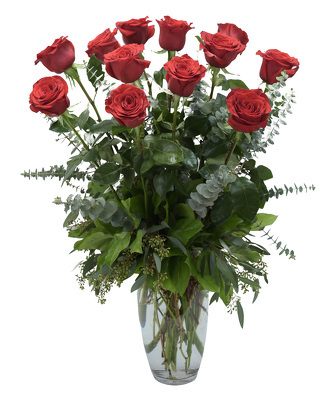 We use only the best Farms and Roses for our long stem Roses. 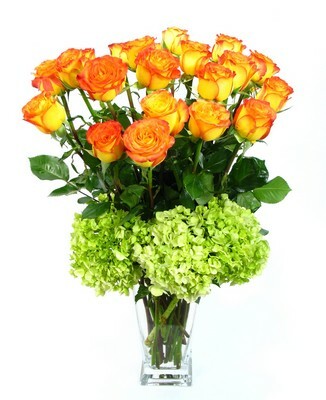 Head sizes on roses vary by variety. 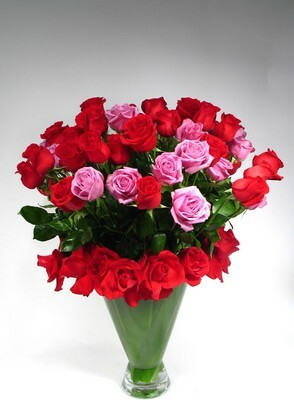 The longer the stem, the larger the bloom and healthier the rose is in most varieties. 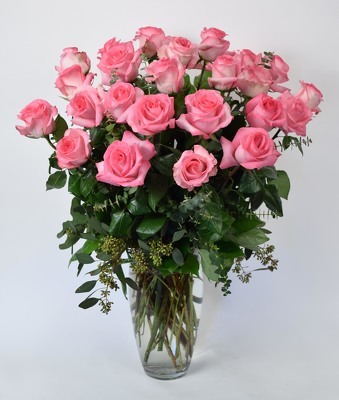 Our Roses are properly hydrated by first cutting stems under water, placing in hydration solution and then storing them in a floral preservative. 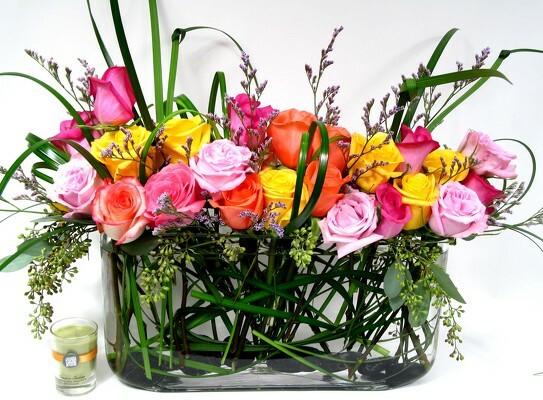 After designing them in a vase, we pour out the water to remove any dirt that will cause bacteria and replace with water and floral preservative. 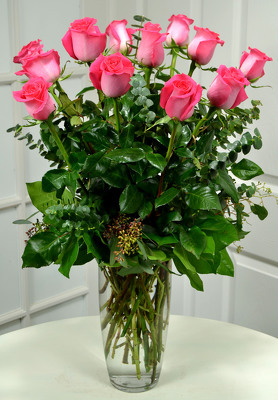 The roses are then sprayed with a finishing spray preservative for the longest lasting roses. 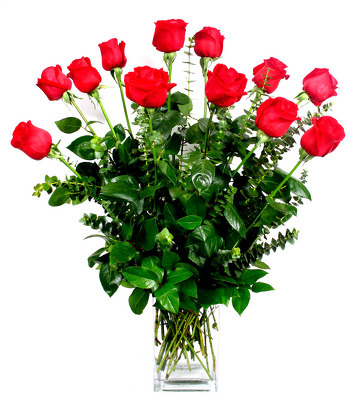 By following the care instructions of changing the water every other day, the roses will last 7 - 14 days. 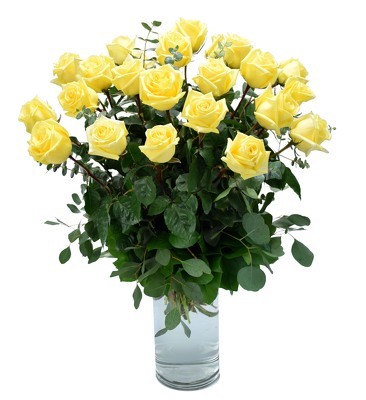 Note about order handling service fees . 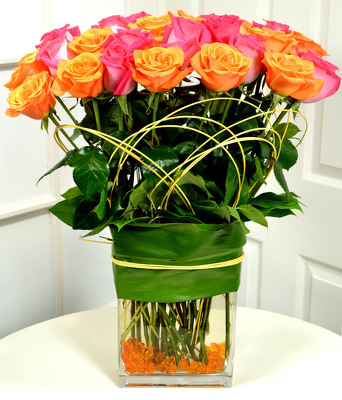 We have no order handling fee for your orders placed on line. 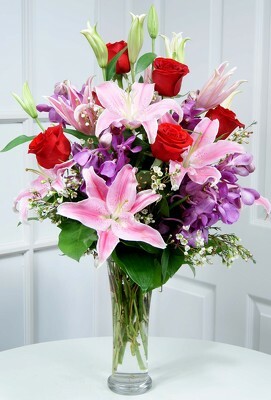 When you place your order on line for an arrangement and there is a service fee for handling your order, you are probably ordering from an organization that is going to send your order to another Florist to fill. 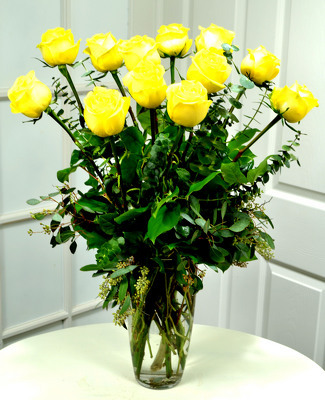 They keep the service fee and send only 72% of the your flower cost to the florist and you will generally receive a less quality product. 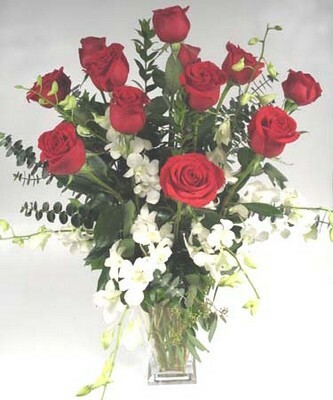 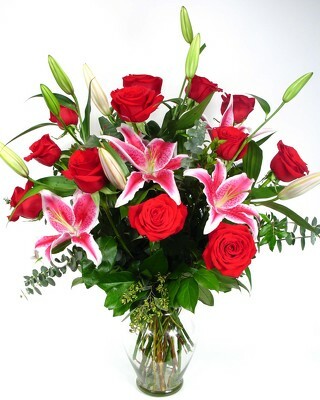 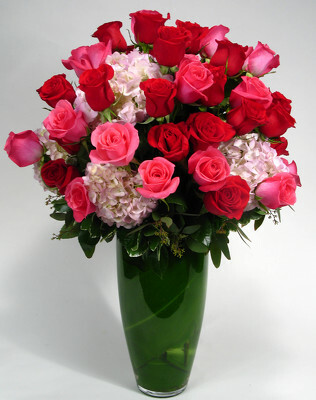 Example, you spend$ 59.00 on roses a $14.00 service fee, for $73.00 tax , the filling florist only receives $42.48. 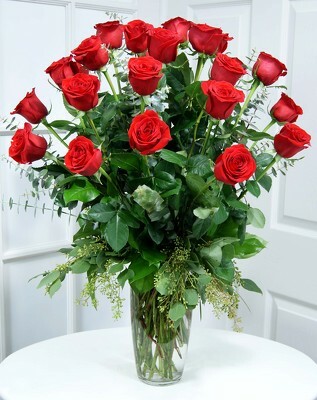 From this they must take a delivery fee and it becomes very difficult for the florist to use a premium rose and a quality container to fill your order with. 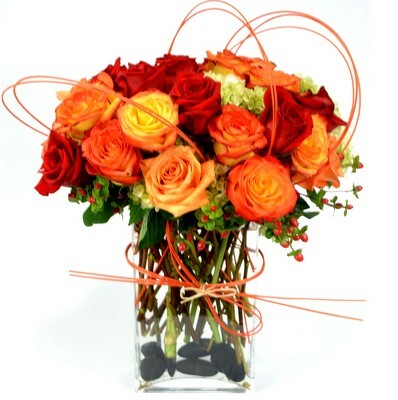 We suggest you only order form a Florist that charge only for the flower and a delivery fee. 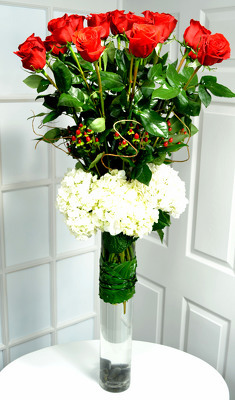 If you are being charged a service fee for handling your order we suggest you use another florist.